Requires administrator level permissions. If you are on the MiWorkSpace service, this installation is completed for you by the MiWorkspace team. If you are not on the MiWorkspace service and do not have administrator level permissions to your machine, contact your local IT support team. Even with administrator level permissions, you still need to right-click and run as administrator (step #2 below). Download the installation package. It can then be found in your Downloads folder. From the Downloads folder, right-click the ClientSetup_441.exe executable file and select Run as Administrator. 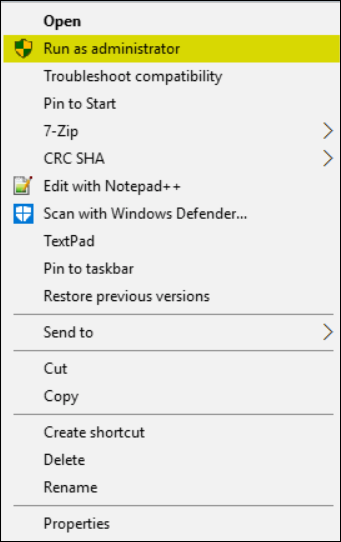 If you select the file directly from the initial download at the bottom of your screen, the software will NOT be loaded as Run as Administrator. Click Yes to the prompt. If the installer finds an older version of the client, a prompt appears to confirm updating to the newer version. Click Yes. 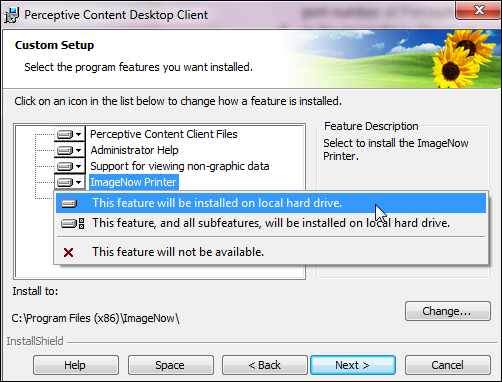 On the Custom Setup step, make sure that the ImageNow Printer is selected to install with the rest of the features. Leave the Deployment Server field blank on the Deployment Server step. This is a one-time setup task that is required to access the imaging database. This may also resolve the error “The network connection to imaging server has been disconnected”. 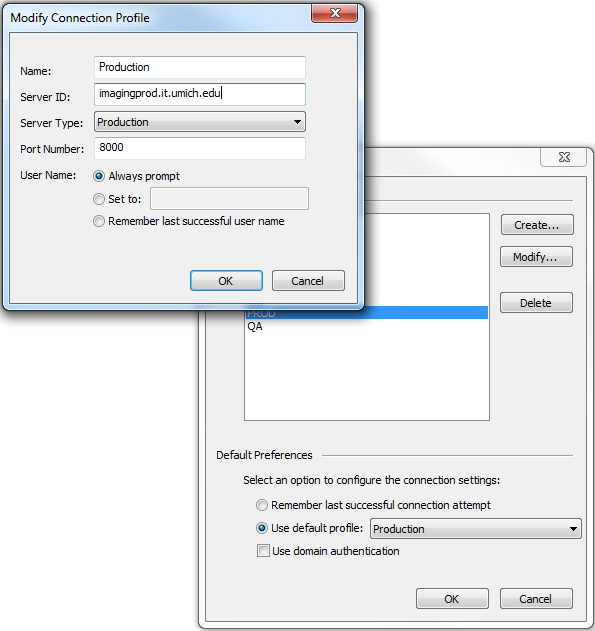 Select Production from the Use Default Profile drop-down menu.